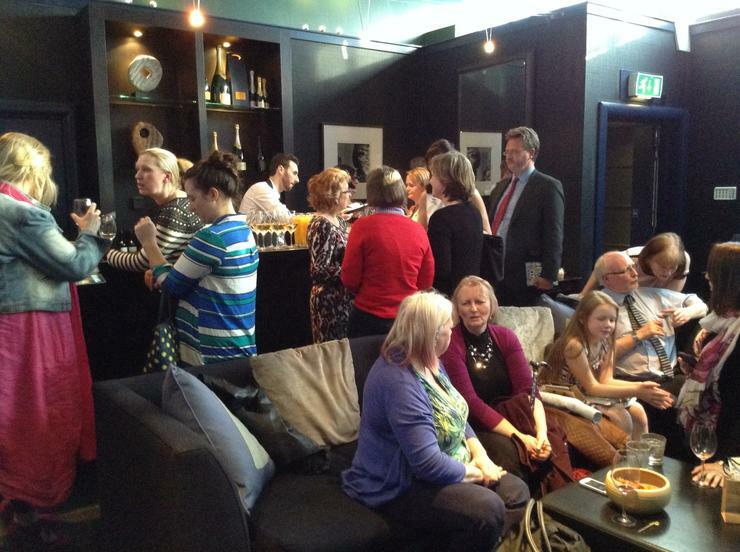 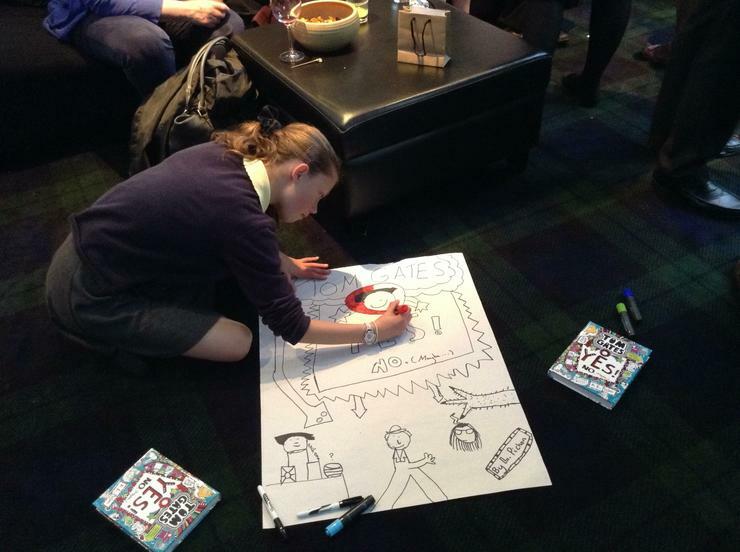 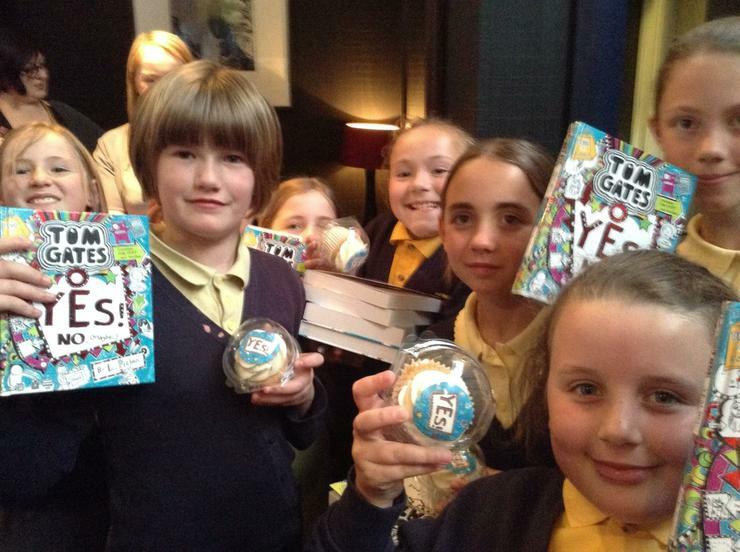 7 girls in Key Stage 2 were lucky enough to be invited to the launch of the latest Tom Gates book. 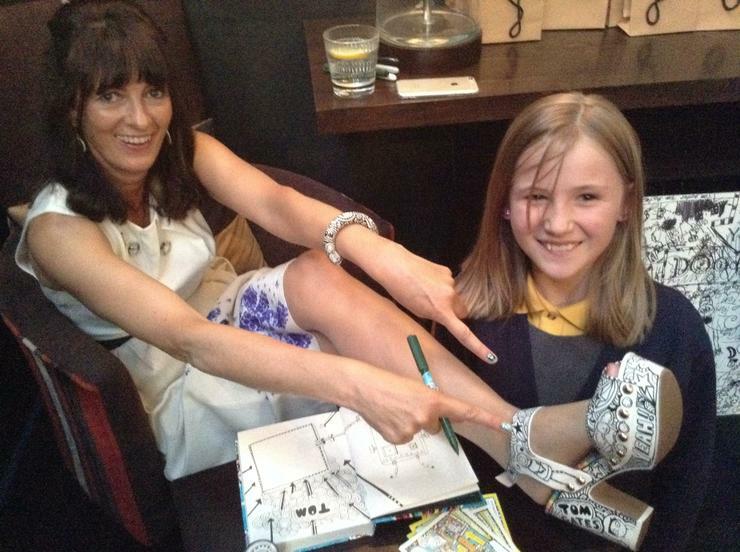 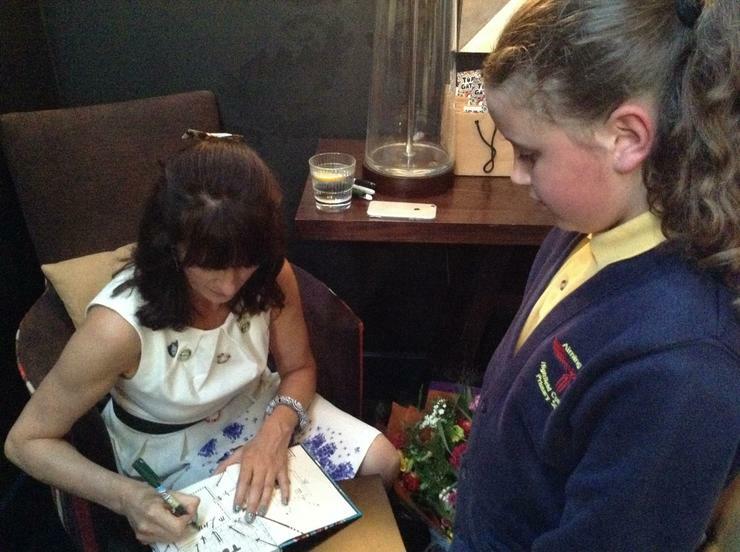 They met author Liz Pichon and got her to sign a copy of the new book. 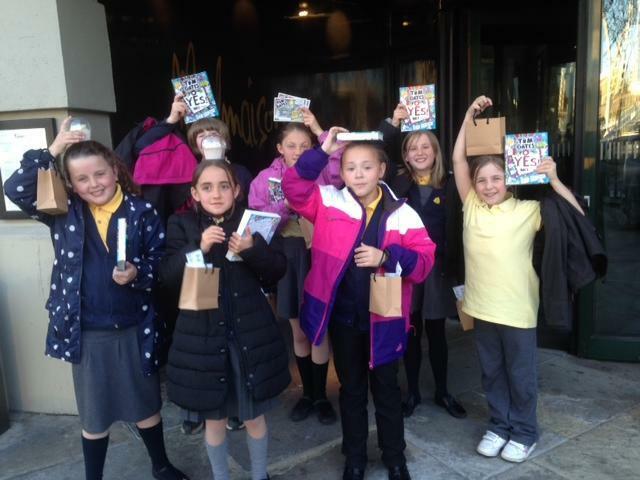 As always the children were a credit to the school and several people commented on their enthusiasm and fantastic behaviour. 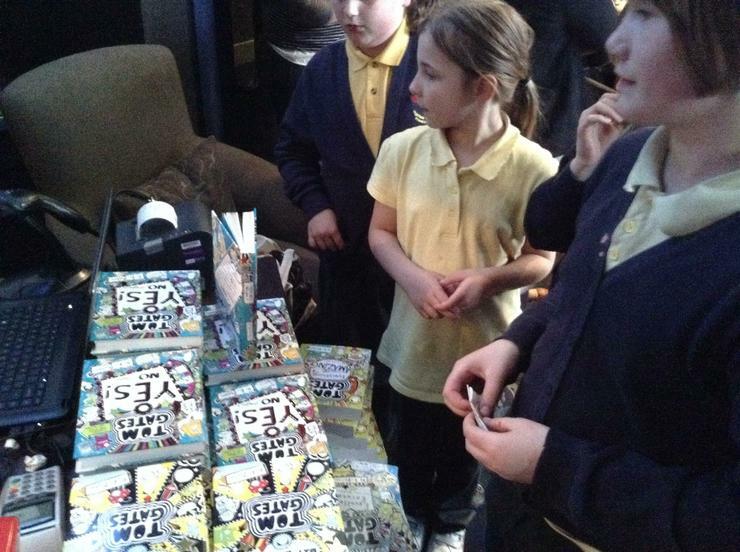 It was a really special night for us all.